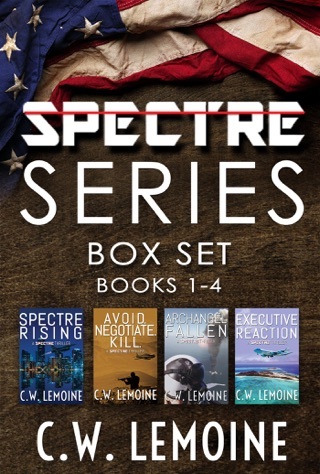 This prequel for the military/political thriller SPECTRE series features six high-adventure short stories that introduce Spectre and other major characters before the game changing events of SPECTRE RISING. 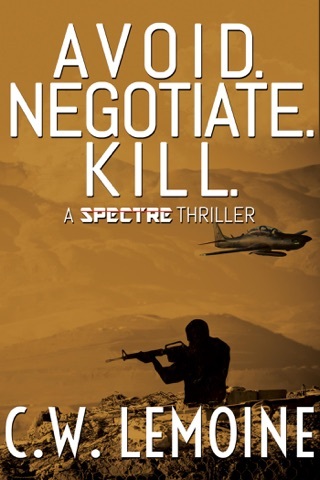 - Sneak through the snow covered hills of Bosnia with Marine Sniper Marcus Anderson as he completes his final mission. 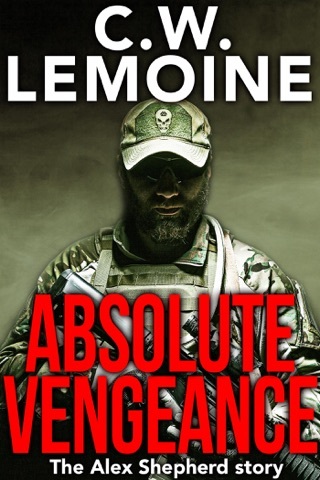 - Join TSgt Joe Carpenter as his convoy is ambushed on a highway in Afghanistan. Under heavy fire, he calls in airstrikes and rescue helicopters to save his disabled convoy. - See promising young wingman 1LT Cal "Spectre" Martin in his first flight in the F-16 as a 39th Fighter Squadron "Gator" as he learns the art of dogfighting. 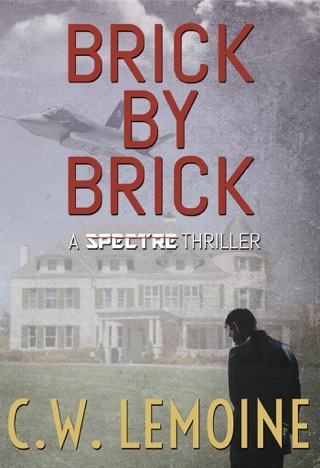 - Watch Cuban Intelligence agent Victor Alvarez infiltrate a major Federal Agency. 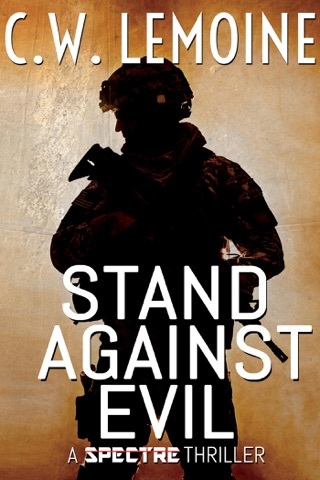 - Ride shotgun with Trooper Sean Baxter on the highways of East Texas as he uses his keen attention to detail to save a young child. 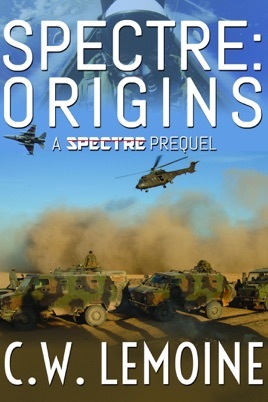 - Follow Capt Chloe "Eve" Moss as she struggles through her flight lead upgrade sortie in the F-16 during a 2 vs 1 engagement. 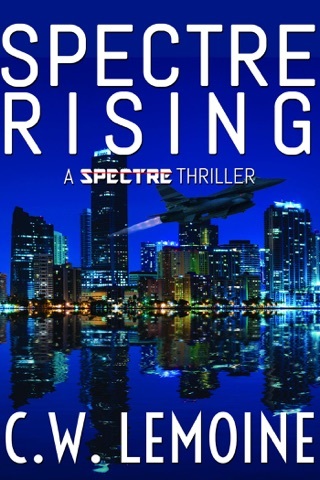 Includes a sneak preview of SPECTRE RISING – book one of the SPECTRE series.